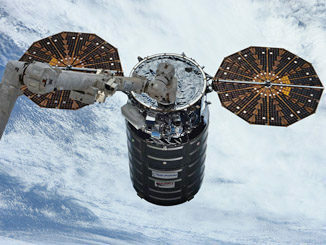 The solar-powered probe, built by Orbital ATK, will remain in a stable orbit around Ceres once it runs out of hydrazine fuel next year, ensuring it does not crash into the dwarf planet and contaminate it with microbes and toxic materials that may have been carried from Earth. 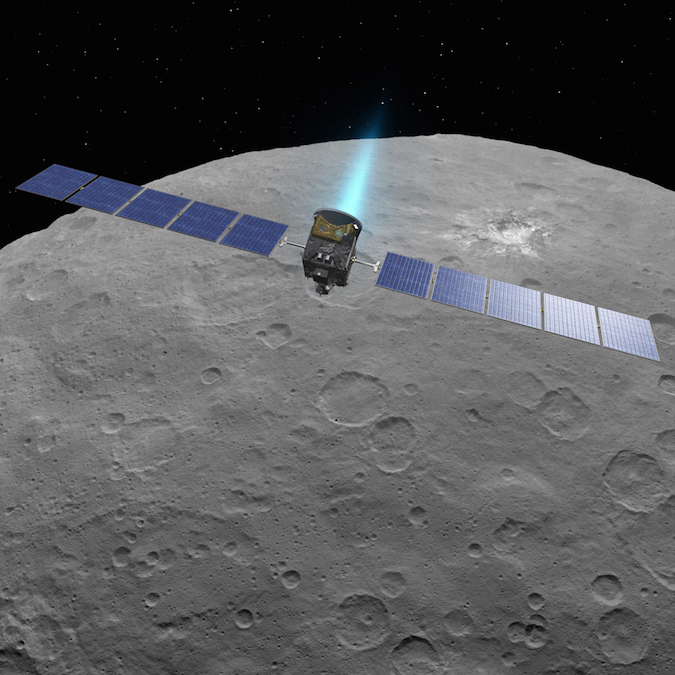 Some scientists wanted to send Dawn to fly by another object in the asteroid belt, but NASA officials opted to keep the spacecraft at Ceres, the mission’s primary objective. NASA managers last year made a similar decision, extending Dawn’s time at Ceres through mid-2017 after scientists proposed a departure maneuver to send the craft on a trajectory to encounter asteroid Adeona. Dawn will continue its observations at Ceres until the end of its mission, expected in the second half of 2018 when the probe runs out of fuel, NASA said in Thursday’s announcement. 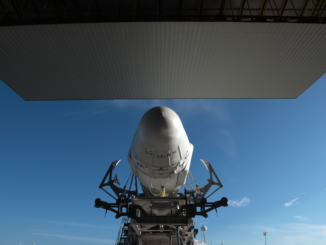 The spacecraft will descend to lower altitudes than ever before, potentially taking it below 120 miles (200 kilometers) in an elliptical egg-shaped orbit, NASA said. Dawn’s previous lowest altitude at Ceres was around 240 miles (385 kilometers). Dawn’s framing camera and visible and infrared mapping spectrometer will also take visible-light images of Ceres and measure the make-up of its surface, observing parts of Ceres in greater detail than ever before. Ceres is the biggest object in the asteroid belt, a zone between the orbits of Mars and Jupiter. Measuring about 590 miles (950 kilometers) across, Ceres is about 40 percent the size of Pluto but comprises about one-quarter of the total mass of the objects in the asteroid belt. The dwarf planet orbits the sun in a slightly elongated orbit, and it will reach the closest point to the sun — called perihelion — in its 4.6-year-long year in April 2018 at a distance of around 238 million miles (383 million kilometers). With its latest extension, Dawn will observe Ceres as it moves through perihelion, helping scientists study its weak transient atmosphere. Scientists believe warmth and energy from the sun may help excite molecules on Ceres’ surface, such as ice, and turn them to vapor, lofting them high above the dwarf planet, producing a rarefied atmosphere that can be created, dissipate, then form again. Mission managers celebrated the 10th anniversary of Dawn’s launch last month. The blastoff from Cape Canaveral kicked off a 4-billion-mile journey that took Dawn to orbit asteroid Vesta, the second-largest object in the asteroid belt, in 2011 and 2012, then to Ceres, where it arrived in early 2015. 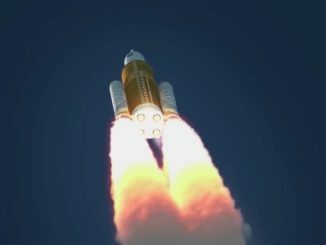 Aided by efficient ion thrusters, Dawn became the first mission to orbit two objects in the solar system besides the Earth and the moon. Three of Dawn’s four reaction wheels, which controlled the spacecraft’s orientation, have failed on the voyage, requiring it to rely on chemically-fueled rocket jets for pointing. The xenon-fueled ion thrusters are still available to change Dawn’s orbit. Dawn’s mission was originally supposed to end in 2016, but NASA has now granted two year-long extensions, and ground controllers have implemented fuel-saving measures to keep the mission going longer than expected.